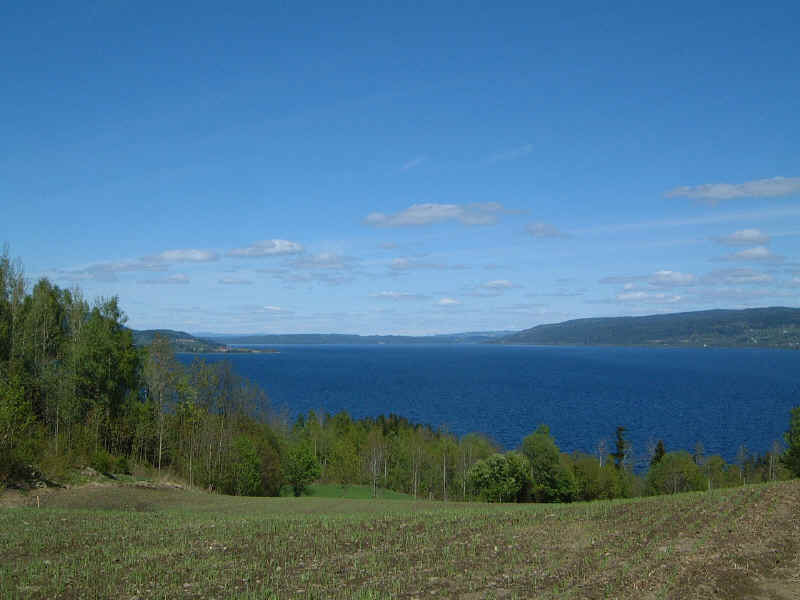 If you or your ancestors are from the kommunes of Gjøvik, Vestre Toten or Østre Toten in Oppland, Norway or if the parishes of Aas (Aase), Balke, Biri, Eina, Hoff, Gjøvik, Hunn, Kapp, Kolbu, Nordli, Nykirke, Raufoss, Redalen, Seegård, Totenvik, Vardal or Snertingdal, sound familiar to you, Totenlag is the place for you. Please understand that there may be more than one of some of these place names in Norway and that each has several spellings, but welcome! Our genealogist can help you straighten out all these details once you are a member. Site map: What is Totenlag?